"It's mostly just like regular camping, only entirely better.."
If you've made it this far, you're not just looking for a walk in the park! You're a true nature-lover, dead-set on getting dirt under your fingernails, and mud on your boots! Well.. You've come to the right place! 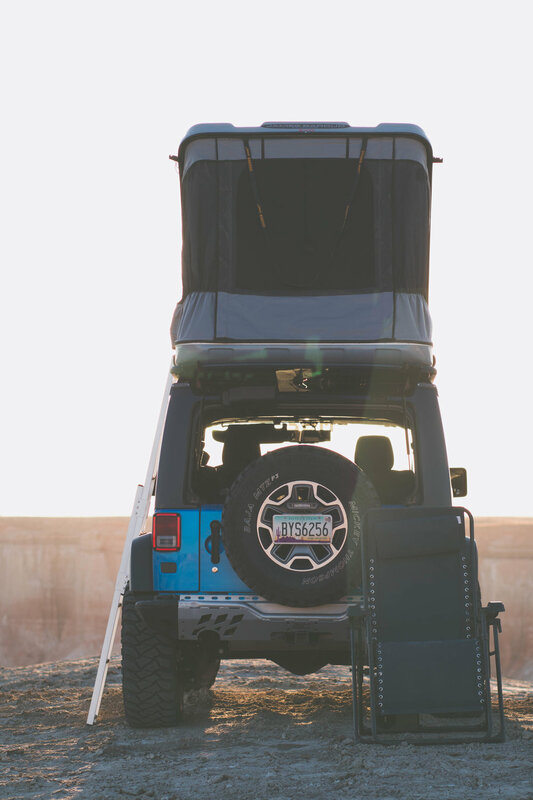 Fully equipped with a top-of-the-line RTT (Roof Top Tent), you can park this Jeep just about anywhere to set up your camp! 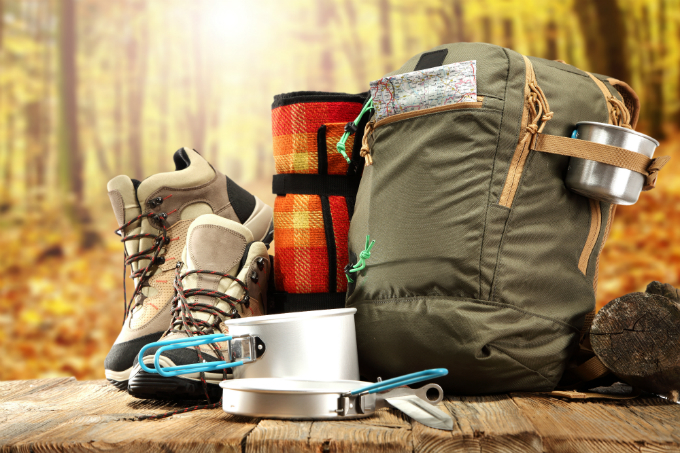 With additional exploration gear available upon request, you can fully specialize this package to fit all of your outdoor camping needs! Valid drivers license (25 years or older). Proof of "Full Coverage" auto insurance. Credit card with the same name as driver's license. Cash payments will still require a credit card on file. The Roof-Top Tent: Say farewell to sore backs and sandy sleeping bags, your new elevated perch keeps you comfy and safe! Don't know the area? Not a problem! Our Jeeps come standard with iPad GPS units to make sure you're always on track. All of our Jeeps are well equipped with powerful LED lighting so your adventure doesn't have to end when the sun goes down. 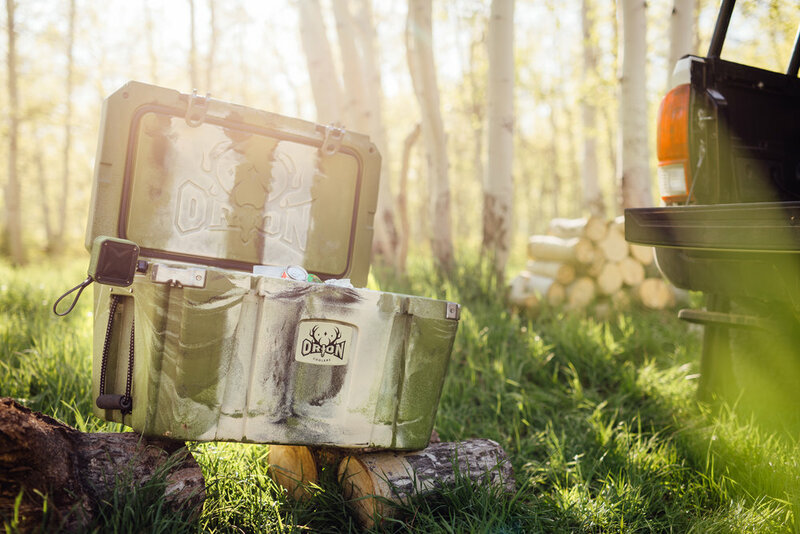 These U.S. made, Grizzly Bear rated coolers will keep your camp food fresh, secure, and COLD! You can't always bring your own gear with you, that's why we have sleeping bags, camp chairs, tables, and basic camp cooking equipment available at request.